The Mills-Peninsula Health Services African American Community Health Advisory Committee (AACHAC), Alternative School of Knowledge (ASK) Academy, and the Jefferson Union High School District (JUHSD) has been selected by the State Farm Insurance Youth Advisory Board to develop a youth-led marketing campaign and peer support service to address teen bullying among five schools in the JUHSD. The marketing campaign will involve the development of public service announcements that will be featured to the public and private groups. The students will also receive advanced training on peer-to-peer education and presentation skills. The overall goal of this project is to decrease bullying in the JUHSD and promote a healthy, safe school environment and community. 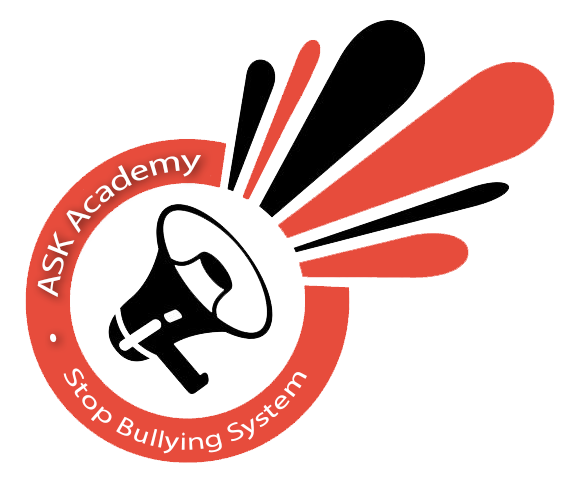 Decrease the risks of short and long term negative effects caused by bullying including physical injury, higher risk of depression, suicide attempts, as well as physical health problems and difficulties with academic performance and school engagement.